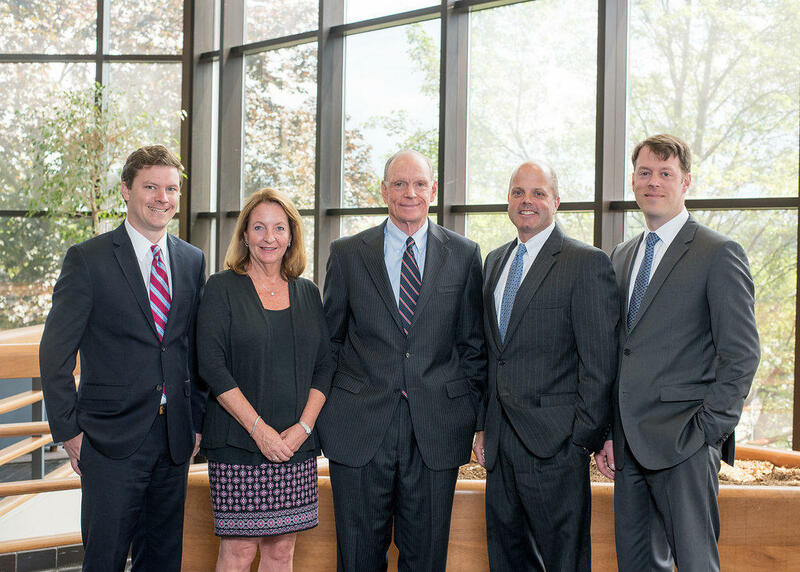 The Canning-Bergendahl Group is a multigenerational wealth management practice backed by the strength and vast resources of Morgan Stanley. We have been very fortunate to work with multiple generations of our clients' families over the years. We help clients achieve success in all aspects of their financial lives with a customized and personal plan based on an in-depth knowledge of their goals and aspirations. Bill has been in the securities industry since 1971. 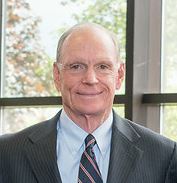 Over the years, Bill has had the privilege of working with families through multiple generations. 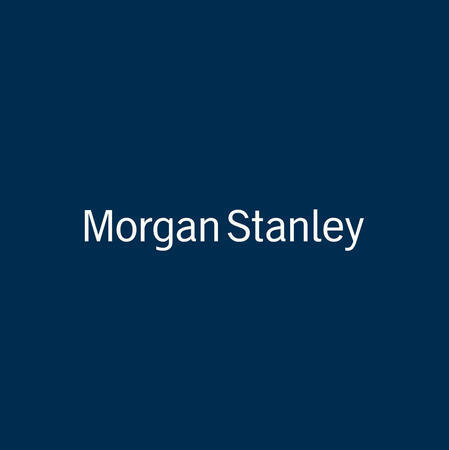 Bill joined Morgan Stanley in 2008 as a Senior Vice President after 36 years at Merrill Lynch as a Senior Vice President, Financial Advisor. Bill has a BA in History from Trinity College and an MBA from UCONN. Bill and his wife Suzie live in Mystic CT. Bill is an accomplished competitive sailor, alpine skier and enjoys outdoor sports. 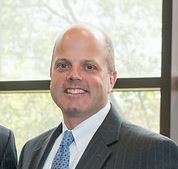 Pete began his career as a mutual fund inside wholesaler at Putnam Investments in 2005 after graduating from Trinity College with a BA in Economics. Pete’s focus is Fixed Income Strategy and Fund Analysis. Pete earned the Certified Financial Planner designation in 2013. Pete lives in Mystic CT.
Will began his career upon graduating Trinity College, Hartford CT, in 2002 with a BA in Economics. 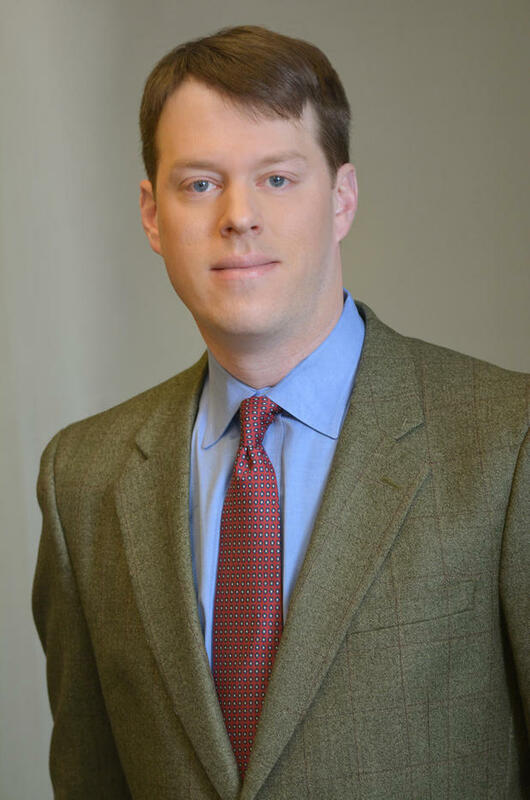 Will’s focus is on Financial Planning and developing investment strategies for families to meet their goals. 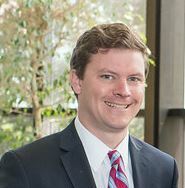 In 2013, Will earned the Chartered Financial Analyst designation, after several years of diligent study and hard work. As a CFA Charterholder, Will is committed to the highest standards of ethics and professionalism in the financial industry. Will, his wife Tracy, and their four children live in Stonington CT. Will is an avid alpine skier, sailor, and outdoor enthusiast. 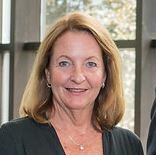 Gail is a 30 year industry veteran and is the senior member of the Canning Bergendahl Group administrative team. She has worked with Bill Canning since 1992. Gail has many industry credentials, including the Series 7 General Securities License and is registered in over 30 states. She manages all operational responsibilities for the team and works closely with clients to address all financial requests. Gail has an in-depth knowledge of all account operations, products, trading and is a valuable resource for client needs. She has formed relationships with clients over many years due to her commitment to excellence and providing outstanding client service. Gail is a native of Connecticut and currently lives in Waterford. Melissa joined the Canning Bergendahl Group in 2017. Her diverse professional background allows her to focus on providing excellent service to our clients. She is a graduate of URI and lives in North Stonington, CT with her husband and daughter. Ready to start a conversation? Contact The Canning-Bergendahl Group today.